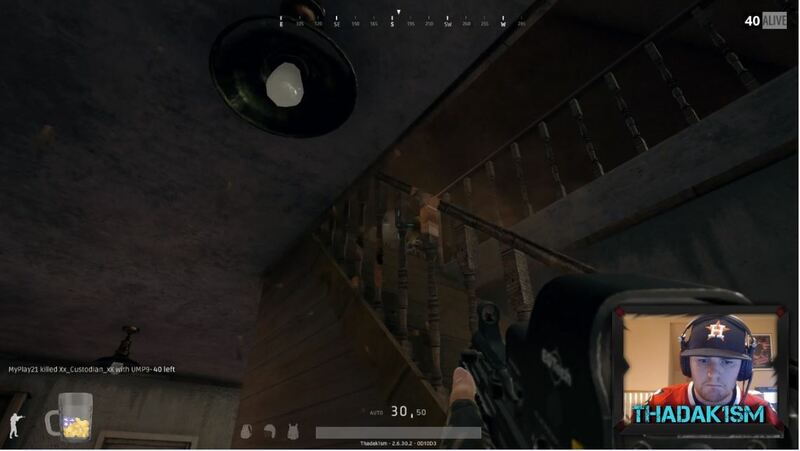 This article contains information about a PUBG shadow bug that a Twitch streamer named Thadak1sm discovered while entering a house in game. Playerunknown’s Battlegrounds, Bluehole’s sleeper early access hit, is still in its beta stage, so it still contains a lot of bugs and errors. This PUBG shadow bug could be an exploit, and the public and developers should know about it. Thadak1sm enters a lone house. The player switches to a submachine gun inside for close encounters. He heads for the living room, then sees a shadow of a player hiding in the attic seemingly through the ceiling. Aiming through the rails of the staircase, he shoots at the other player from the first floor. Thadak1sm sees the other player. Clearly, this is a bug, as it would be physically impossible to create such a shadow from the other player’s position. I don’t know if this is the first time this shadow bug was reported. I certainly hope this was a rare occurrence instead of a normal one. Players who know this glitch will definitely have the upper hand in battle. I’ve had my share of bugs in-game. One time, I played a buggy match of Battlegrounds: the building interiors failed to load, and since I was having fun with some friends, I decided to play the game with the handicap. It was not fair because I was phasing through walls and seeing weapons inside of buildings! This wasn’t the first time I got this bug, and pressing tab (which was how you normally fixed the bug) would not work most of the time. What other bugs have you encountered in-game? Comment them below and let us know. 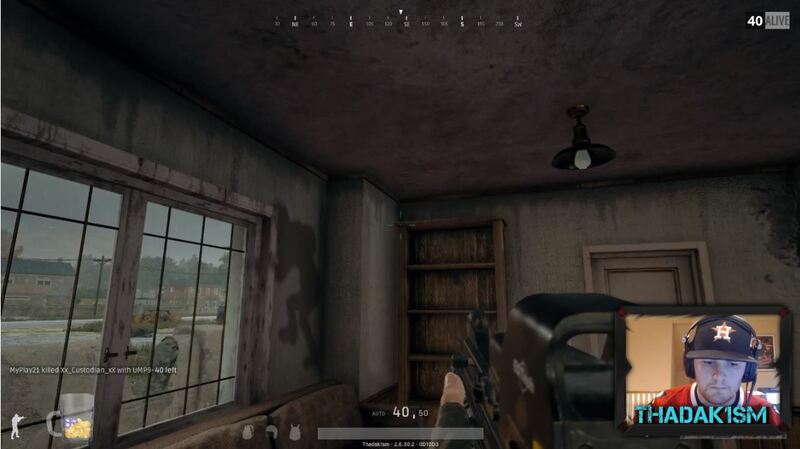 Also, if you have encountered this PUBG shadow bug, please feel free to comment below.